Want to put some custom text on a Road Sign like the one you see in the picture above ? No Photoshop skills required. 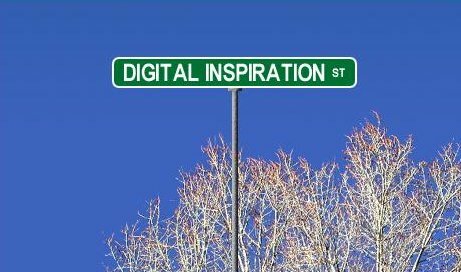 Here are some useful online tools to create your own personalized messages on Traffic Signs or Street Symbols. Just type in the text, choose the warning label sign and click created. Excellent Stuff. The sites won't require a registration but you will have to download the images locally before using them. You can fine tune the generated pictures using these online image editors. More about history of Road Signs on Wikipedia.